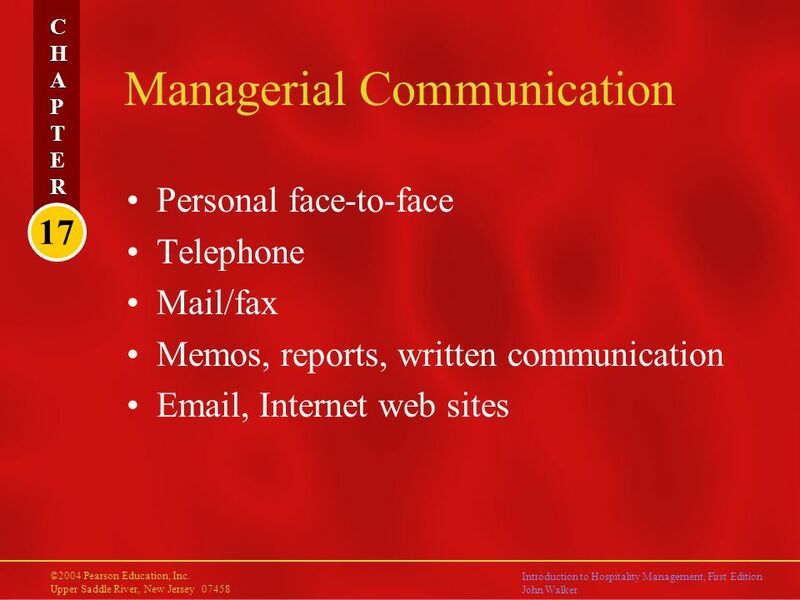 17 CHAPTERCHAPTER CHAPTERCHAPTER ©2004 Pearson Education, Inc. Upper Saddle River, New Jersey 07458 Introduction to Hospitality Management, First Edition. 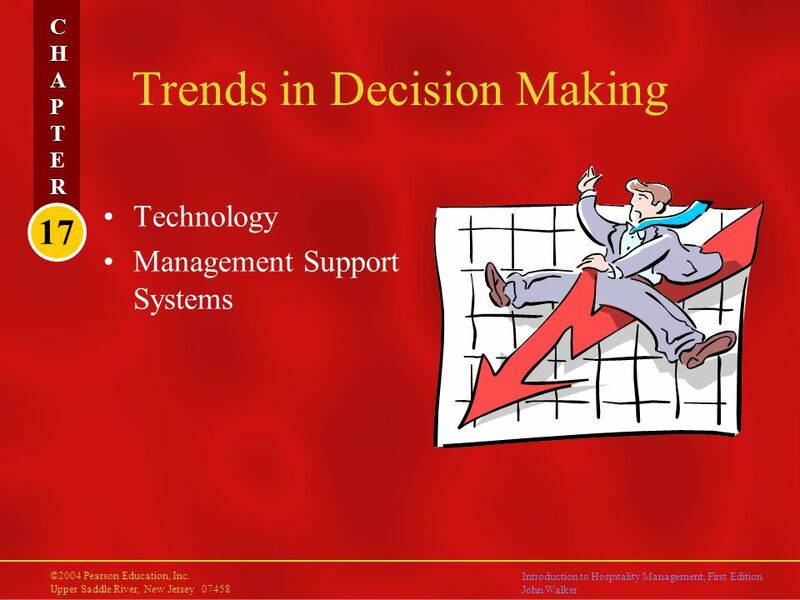 Download ppt "17 CHAPTERCHAPTER CHAPTERCHAPTER ©2004 Pearson Education, Inc. Upper Saddle River, New Jersey 07458 Introduction to Hospitality Management, First Edition." 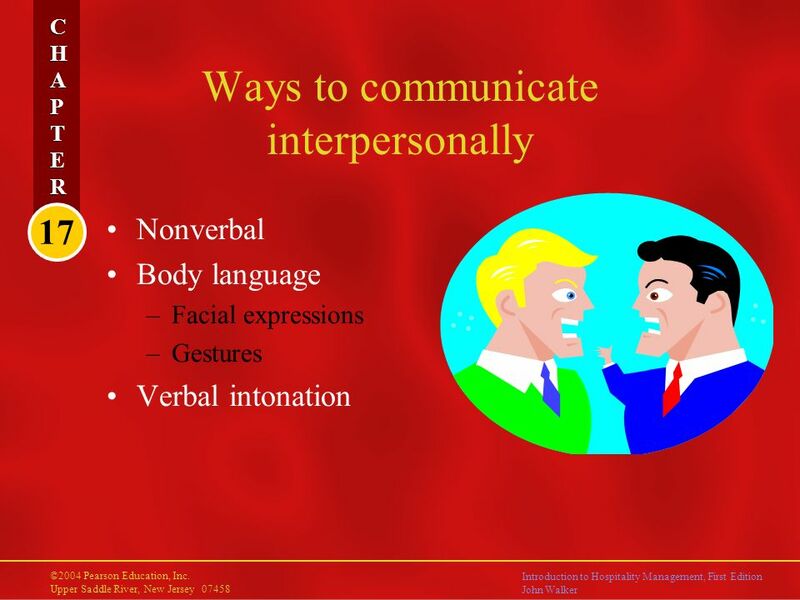 COMMUNICATION Communication is the process by which information is transmitted between individual and / or organization so that an understanding response. 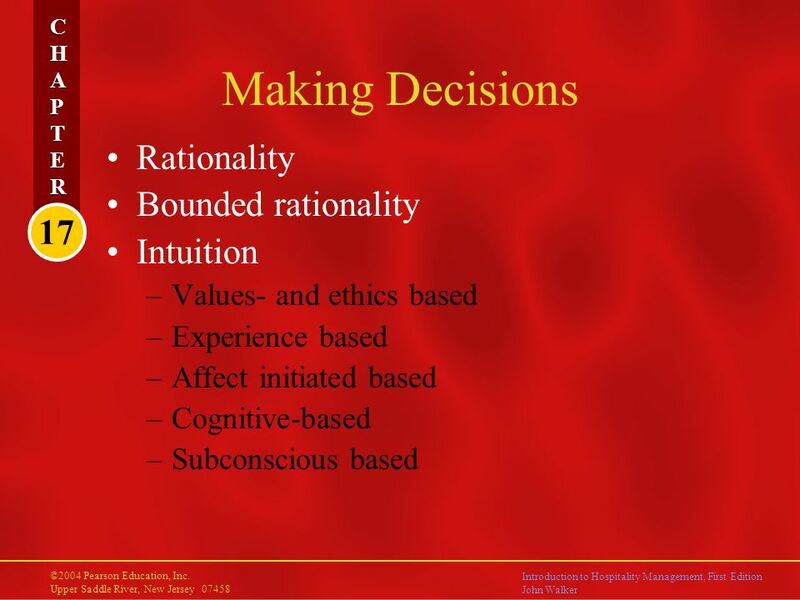 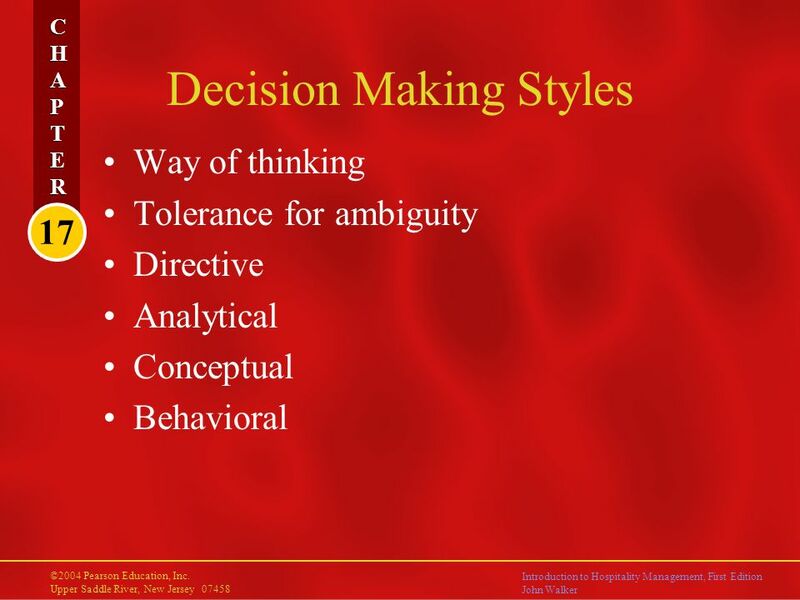 Organizational Behavior Lecture 14 Dr. Amna Yousaf PhD (HRM) University of Twente, the Netherlands. 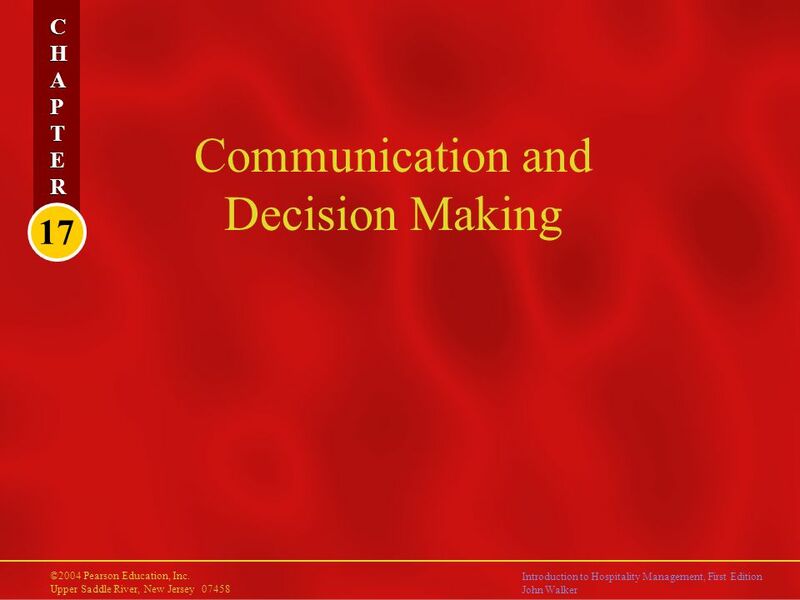 Organizational Behavior, 9/E Schermerhorn, Hunt, and Osborn Prepared by Michael K. McCuddy Valparaiso University John Wiley & Sons, Inc.
1 MGTO120s Managing Communications Jian Liang MGTO, HKUST. 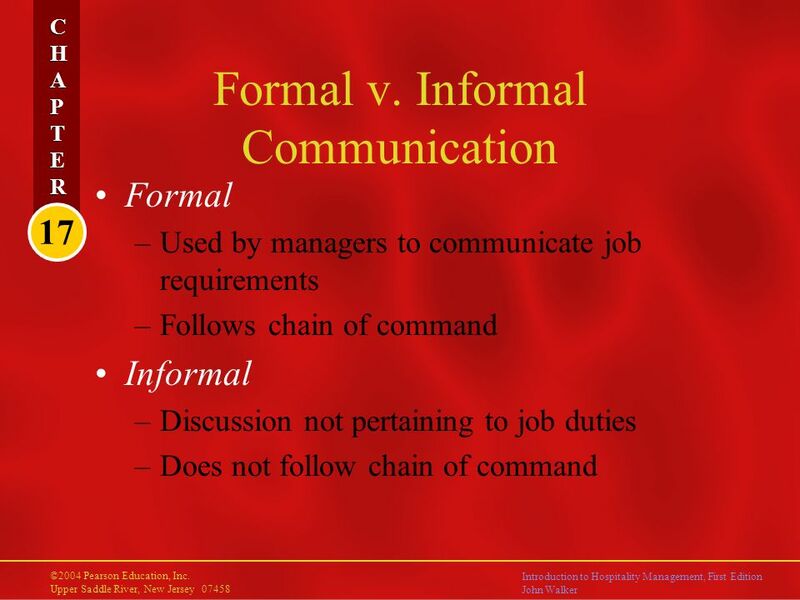 Halaman 1 Matakuliah: J0084 / Introduction to Management and Business Tahun: 2007 Versi: 1 / 3 Pertemuan 04 (Fourth Meeting) Communication and Information. 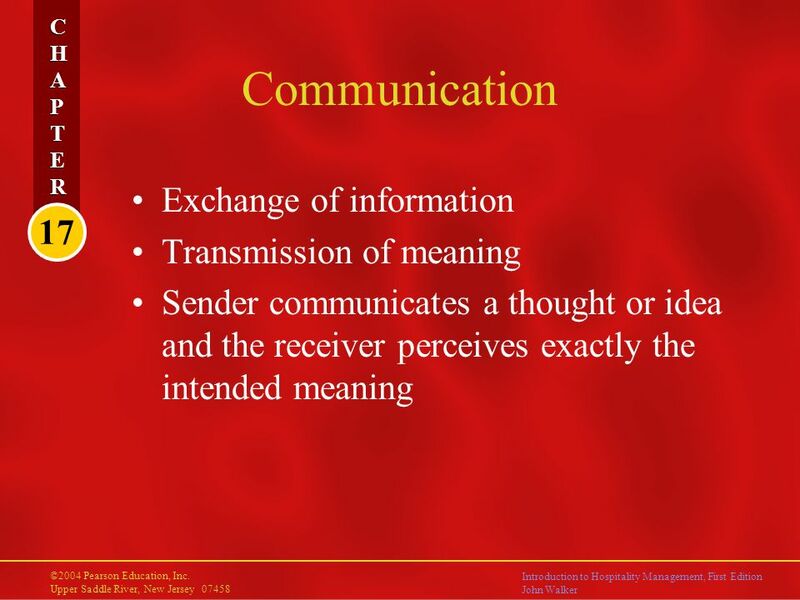 What is communication? 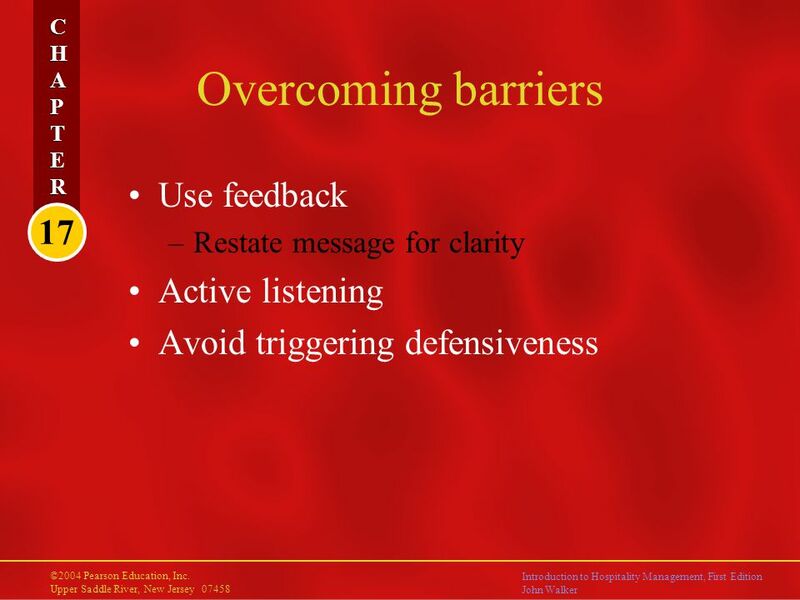 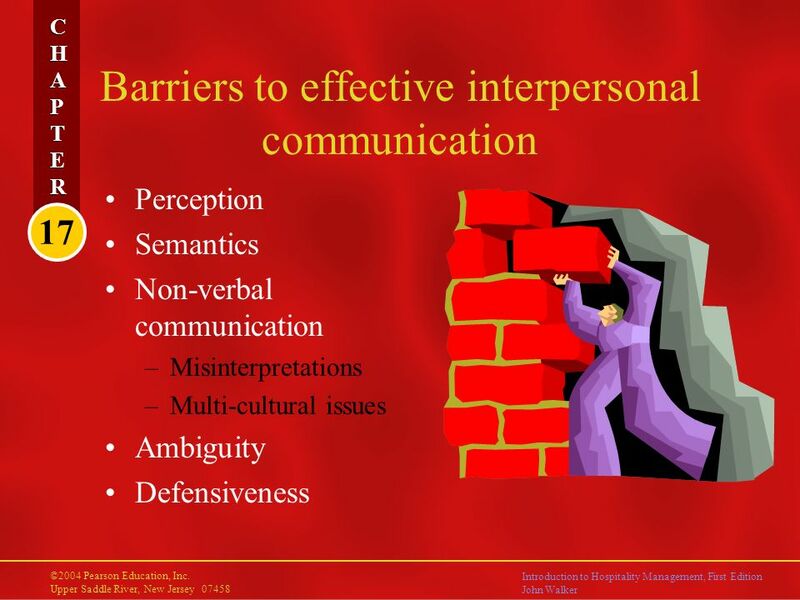 What are the issues in interpersonal communication? 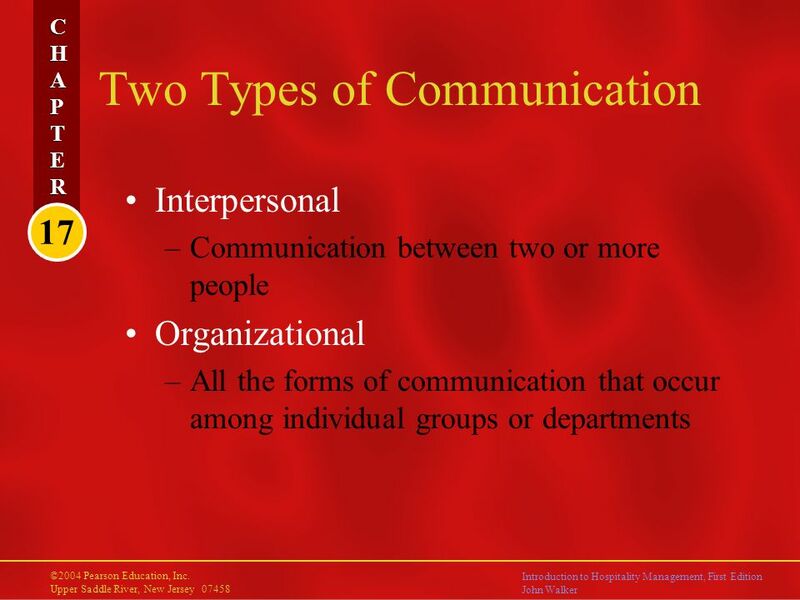 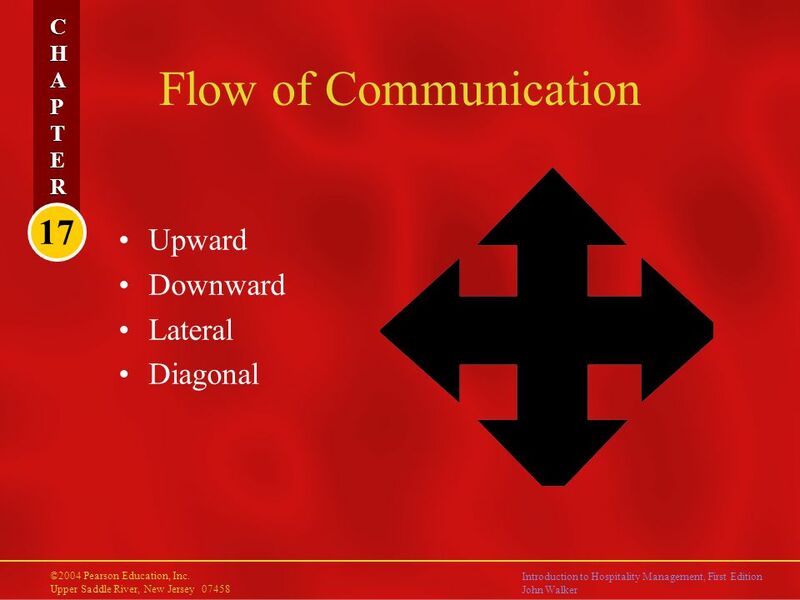 What is the nature of communication in organizations? 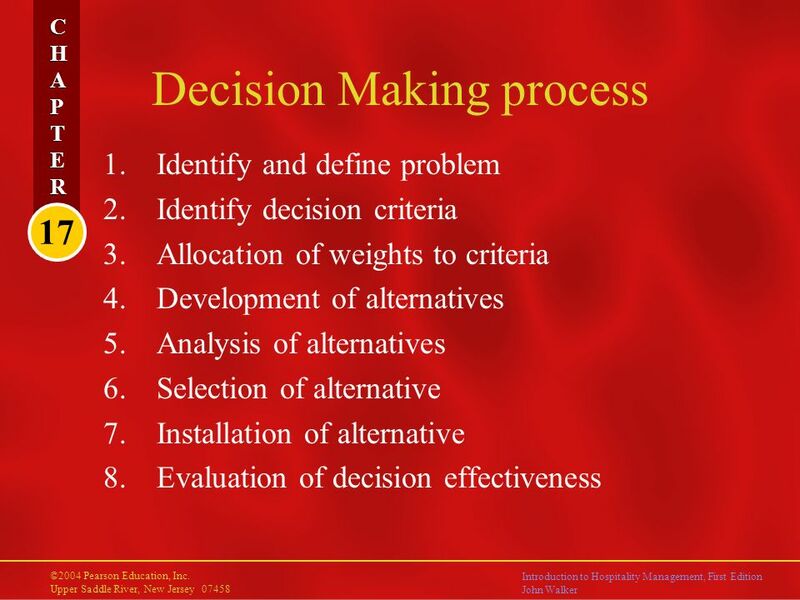 How can we build more. 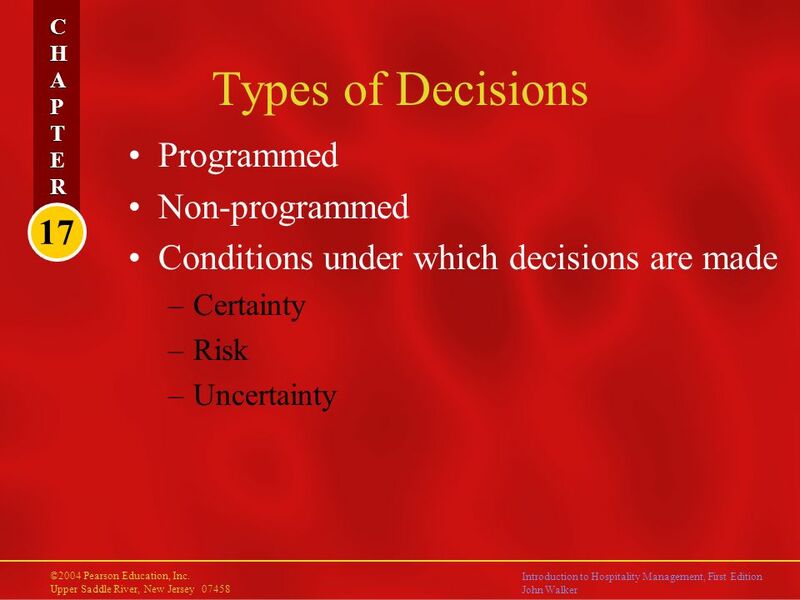 Chapter 10, Stephen P. Robbins, Mary Coulter, and Nancy Langton, Management, Eighth Canadian Edition. 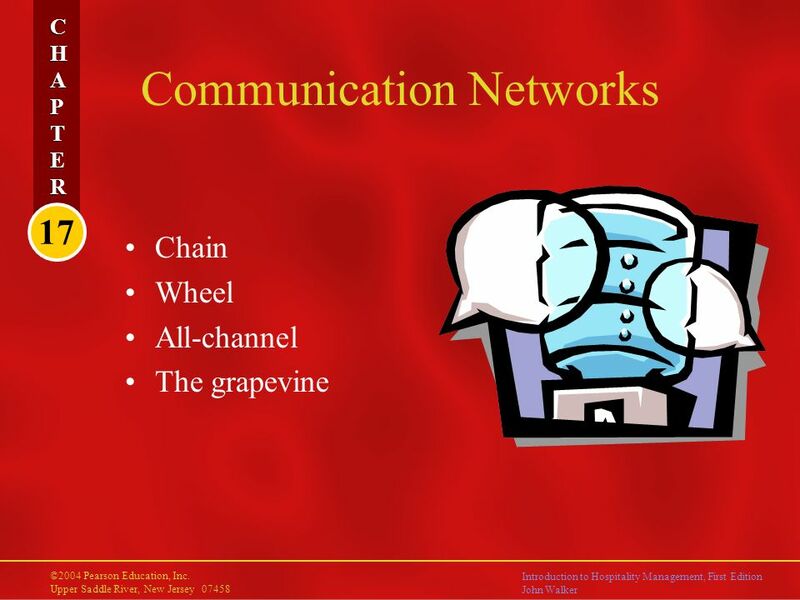 Copyright © 2005 Pearson Education Canada Inc. 1. 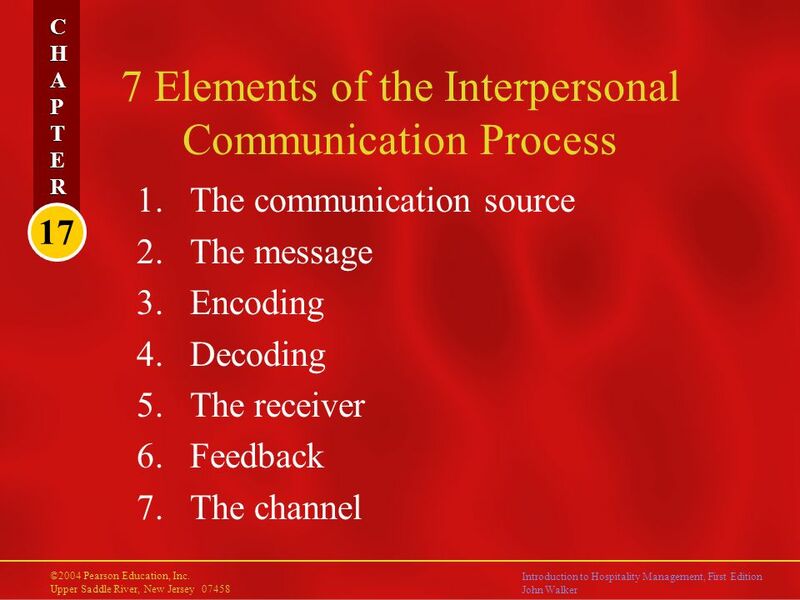 12 Chapter Communication and Interpersonal Skills Copyright ©2011 Pearson Education.